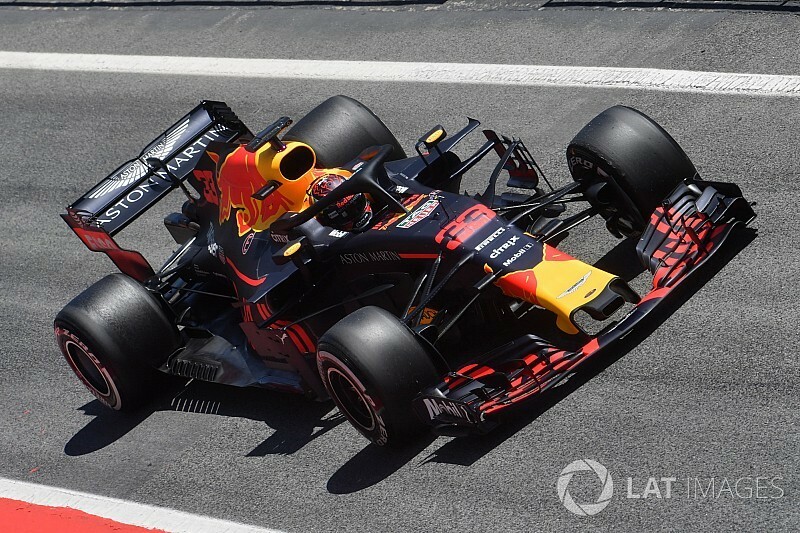 Red Bull driver Max Verstappen ended the first day of the Barcelona in-season Formula 1 test on top, pipping Renault’s Carlos Sainz by 0.034s. 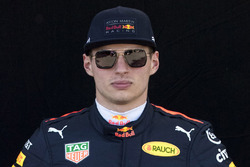 Verstappen used hypersoft Pirelli tyres to post his best time of 1m17.528s early in the final hour of running, relegating Sainz to second. 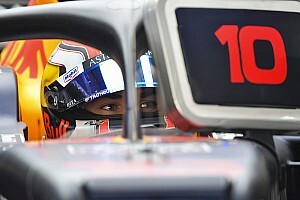 Sainz used hypersofts to set his time with just under two hours remaining, initially knocking Sebastian Vettel off top spot before Verstappen jumped both of them. Vettel ended up third fastest and 0.131s off the pace, with Romain Grosjean’s pacesetting time from the morning, set on hypersofts, good enough to hold onto fourth fastest. 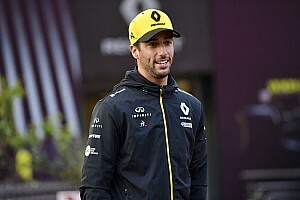 Force India driver Nicholas Latifi improved several times in the final hour using hypersofts to secure fifth, bumping Mercedes driver Lewis Hamilton to sixth after the Spanish GP winner did not improve on his morning time set on the soft Pirellis. McLaren’s Stoffel Vandoorne used supersofts for his best time in the final hour to go seventh. Antonio Giovinazzi made a series of incremental improvements during the afternoon, ending up in eighth place, 2.165s down in his Sauber. Williams debutant Oliver Rowland improved on his morning time late on with a 1m20.009s set on supersofts, and completed well over 100 laps. McLaren and Force India both had second cars running for Pirelli testing, with Lando Norris fastest of the tyre testers in 10th place despite a brief trip through the gravel this morning before handing over to Oliver Turvey for the afternoon. George Russell was 11th in the Force India Pirelli test car, ahead of Sean Gelael in the Toro Rosso and Turvey. 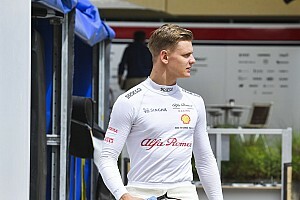 A late red flag, caused by Giovinazzi, interrupted the running with just over 10 minutes to go, but the session swiftly resumed.